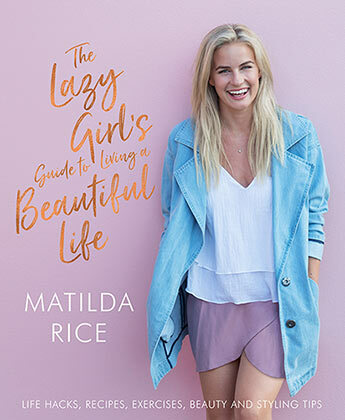 Written in her chatty and approachable style, this is a refreshing, positive guide to life for young women. Matilda emphasises having fun and being yourself. She includes her favourite recipes and some great exercises and workouts you can do easily at home plus heaps of great advice on skincare, beauty and fashion. This is an essential guide to living a happy and fulfilled life. Matilda is best known for finding love on The Bachelor NZ in 2015. She's a big fan of health & fitness, travel, food and adventure.